East Central Indiana's first compressed natural gas station. Visit our CNG station located at 900 E. Centennial Avenue in Muncie, Indiana. Converting to CNG can save consumers money, lower greenhouse emissions, and decrease the amount of imported oil. 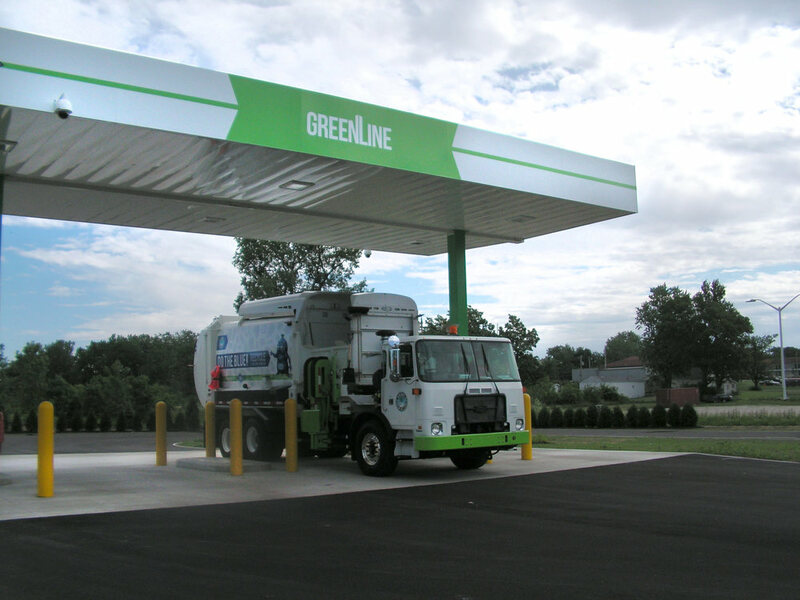 We encourage your fleet to fuel up at GreenLine. Register your fleet by clicking on the button below.